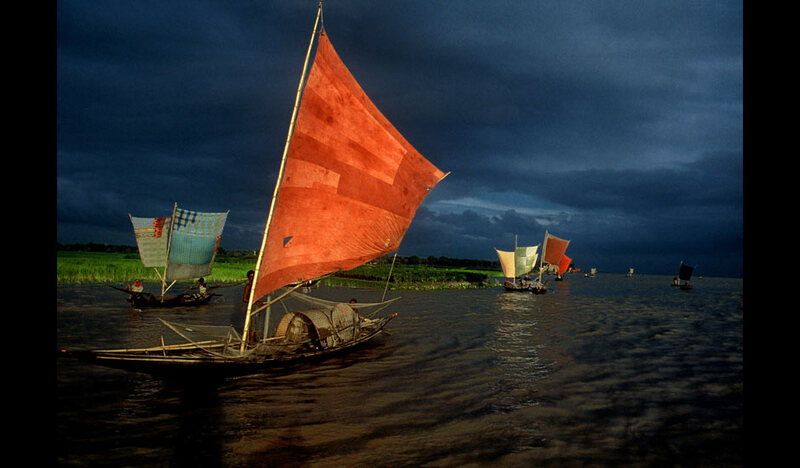 Brahmaputra, Bangladesh. (16 October 2011). Andrew Cuomo a "Game Changer"?